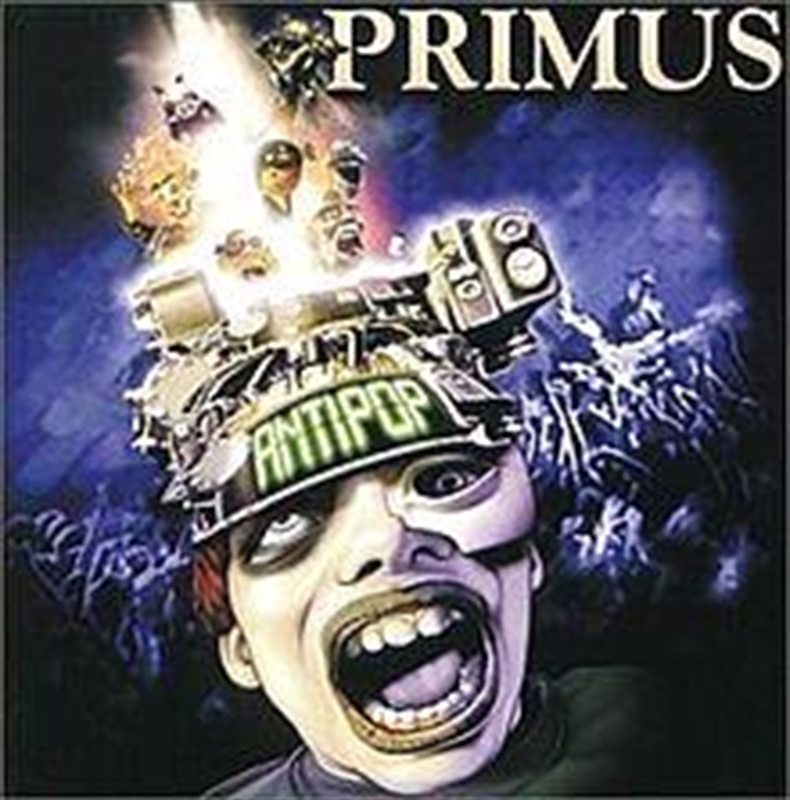 Primus' sixth studio album is reissued on 2LP for the first time since 1999. The album features guest musicians including Tom Waits, James Hetfield and Jim Martin. Includes the single 'Lacquer Head' featuring Fred Durst.